Please see below a selection of our standard acrylic mirror shapes. Click on to each individual piece for size options. 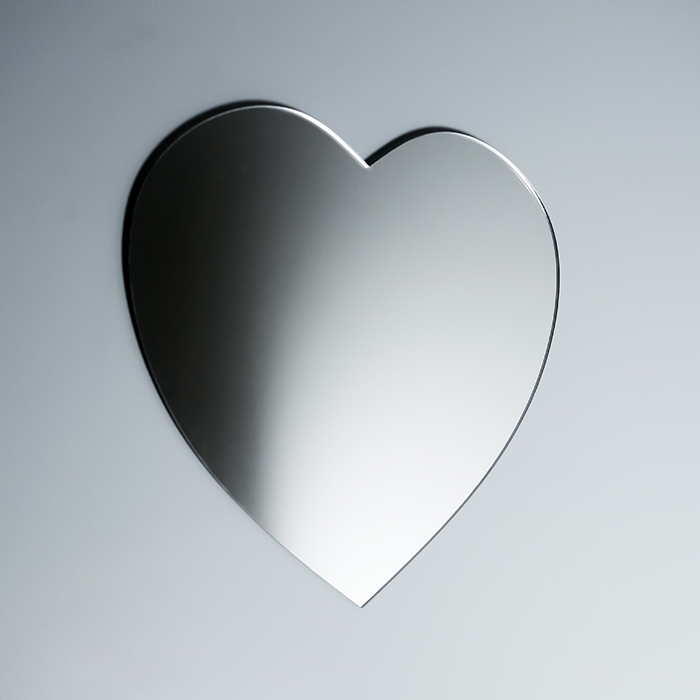 All our mirrors are shatterproof and come with self adhesive tabs on the rear. 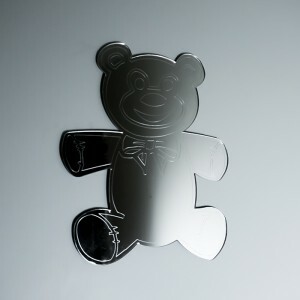 Acrylic Mirrored Teddy Bear Shape..